Irish moss is a type of red algae harvested from the Atlantic coastline of North America, Great Britain, Iceland, and, as the name suggests, Ireland. Also known as carrageen moss, Irish moss is a rich source of protein and various minerals. Because Irish moss becomes jelly-like when boiled in liquids, it is used to thicken puddings and custards. The flakes can also be sprinkled directly onto foods or into simmering soups and stews. appearance & aroma Flaky and deep russet in color. cosmetic Decoct for use in soaps, shampoos and other formulations for skin and hair. culinary Sprinkle into soup, stews and casseroles. 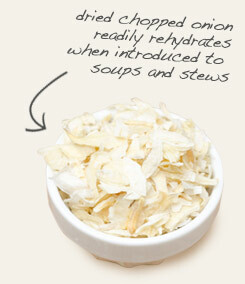 Pair with dried, chopped onion in savory foods. Has a salty bite. 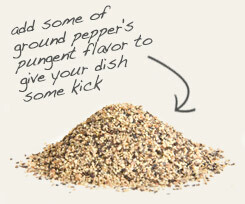 Use with other herbs and spices in seasoning blends. Despite the name, Irish moss not a moss at all but a variety of red seaweed or marine algae. The small, fan-shaped plant thrives along the rocky shores of the Atlantic coasts of North America and Europe, especially Great Britain and Ireland. Harvested by hand in the fall, Irish moss is washed and then spread out to dry in the sun. Irish moss, also known as carrageenan, has been used for centuries as a vegetable and seasoning for soups and stews. In fact, during the Irish famine of the 19th century, it became a life-saving dietary staple. Today, carrageenan is a common thickening agent used in the food industry, especially in dairy products. It is also used in the cosmetics industry as a stabilizer and moisturizing ingredient in soaps, lotions and other personal care products. Background: Irish moss is commercially to help bind chemicals together. The most popular product it's used in is toothpaste. 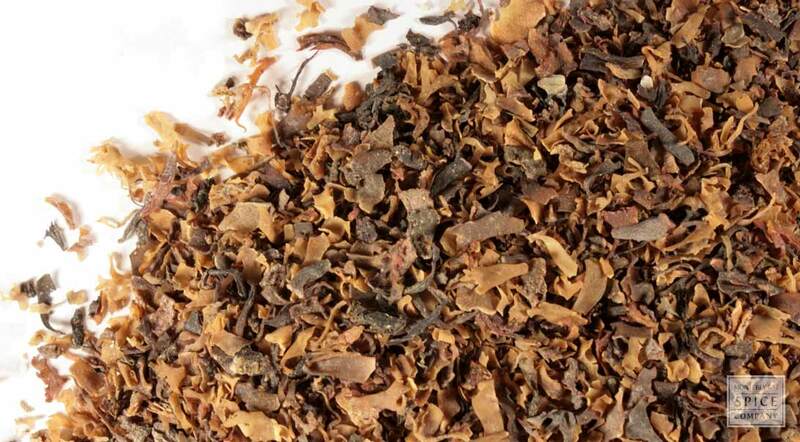 Description: Irish moss is a seaweed that grows up to 10 inches high. It is native to the coasts of Europe and North America on the Atlantic coastline. It can be found on rocks below the water. Irish moss is usually harvested in the summer and then dried for herbal use.